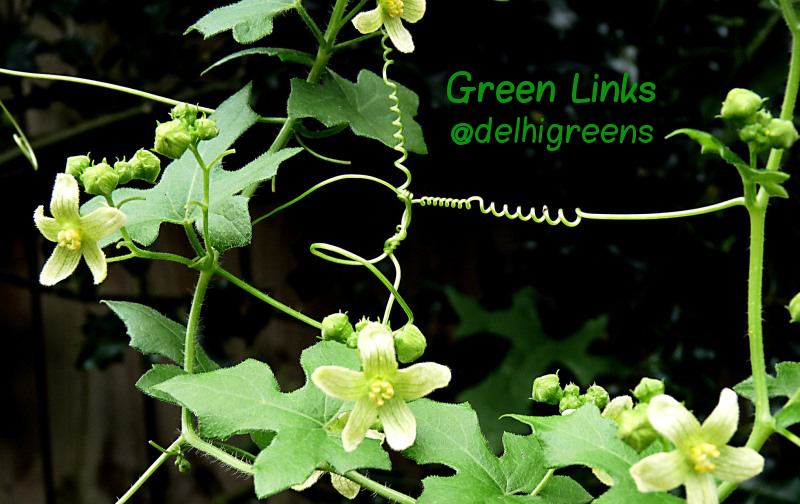 The first Delhi Greens Blog (v.1) included on its sidebar, a list of links to environmental organisations based in Delhi. This was a source of inspiration for the Blog Editorial Team as well as the readers of the Blog. The work carried out by these Delhi based environmental organisations, Government agencies etc. was often featured on the Blog. Readers of the Delhi Greens Blog would then visit the respective organisation or agency and often leave feedback, and the younger readers would approach them for mentorship or for internship opportunities. As the list of these organisations grew over the years, they could no longer be accommodated on the sidebar and we have dedicated this entire page to all the Green Links. This page is updated at least twice a year wherein old links are revised (if needed) and new links are added. The last update was made by Delhi Greens staff Ms. Vikunu Khieya on 10 December 2018. Your blog is a good compilation of every aspect of environment. Liked it very much. Keep it up. We introduced carpooling service in delhi ncr in order to contribute towards a safer and green tomorrow. Call us @ 01140406060 for any carpool related queries. Nice information. Emerald Trail is colonial wooden styled cottage and eco friendly homestay in bhimtal and easily accessible Delhi. It is a peaceful place amidst the beauty of nature. Thanks aarushi for sharing this. Last month I have visited this place – Emeraldtrail. It is so energetic and we enjoyed a lot with nature surroundings. This was memorable experience for life time. Thank you for publishing these links. And a human being uses about 550 liters of pure oxygen per day (ie,.5% of the air we inhale). We could not exist as we do, if there were no trees. Besides, the trees also act as a giant filter that cleans the air, of particulate matter also.down to PM 2.5 and below. Cutting the trees is foolish and must be given up whatever the justification. Let us go to the courts with valid reasons as above. Judiciary at least will see reason. Thank you for this helpful list.